Global printing and personal computer major HP Inc. is launching its thinnest laptop — HP Spectre — on June 21 in India. The company has sent out media invite for the event that reads “come to experience the convergence of art with technology.” HP India is having an event on June 21 where we expect it to launch the Spectre 13, which currently holds the title of being the thinnest laptop in the world. The HP Spectre measures just 10.4 mm thick, which is how it earned its title but there’s much more going in its favor. The stylish look is brought upon by a mix of aluminium and carbon fibre which lends the laptop a stunning look, while keeping it durable. The Spectre 13 also comes with three USB Type-C ports which are placed on the back of the copper-coated edge. 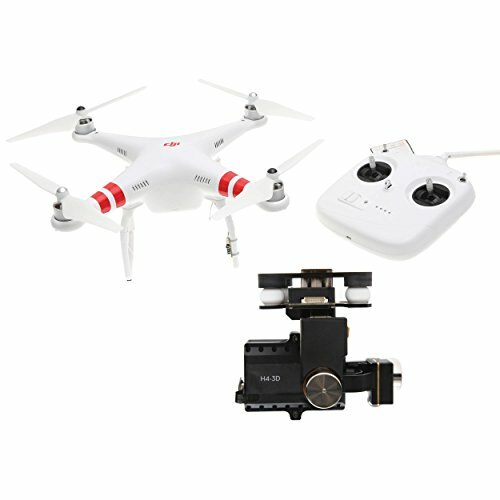 It sports a 13.3-inch full-HD display, which comes with a 0.4 mm Corning Gorilla Glass layer protecting it. HP hasn’t compromised on the specifications either as the laptop will come with a choice of Intel’s 6th Generation Core processors, SSD storage up to 512 GB, and 8 GB of RAM as standard. The company also claims that the battery inside the device can keep the laptop running for 9.5 hours on a single charge. 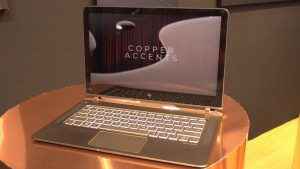 The HP Spectre is priced at $1,249 which is approx Rs 84,000. 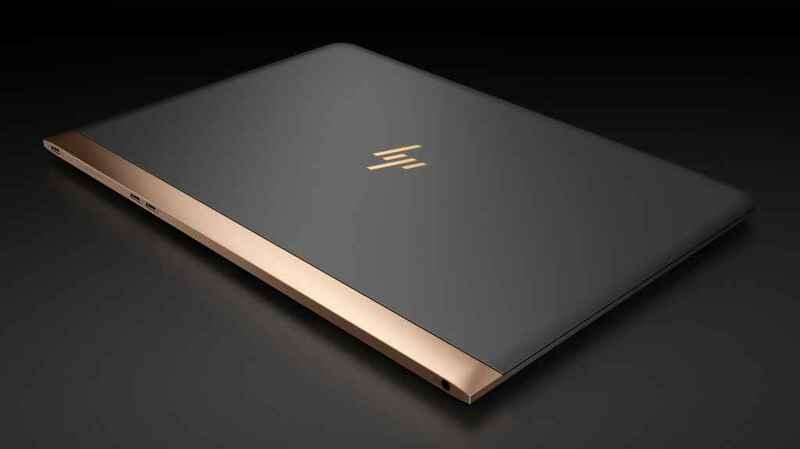 The HP has not yet revealed the any price details for HP Spectre regarding the Indian market.